There are just a few days to go before the Nokia Lumia 930 makes its debut in Australia, and this innovative new smartphone is already generating all kinds of buzz. While it’s loaded with a variety of compelling features, the one that’s getting the most fanfare is its incredible camera. Smart phone cameras have come a long way in general, of course, but the camera on the Lumia 930 is truly a cut above the rest. When combined with the latest Windows Phone operating system, a sleek, compact design, a large, vibrant, high-definition display and a number of great perks, the camera makes this phone much more than a mere gadget. 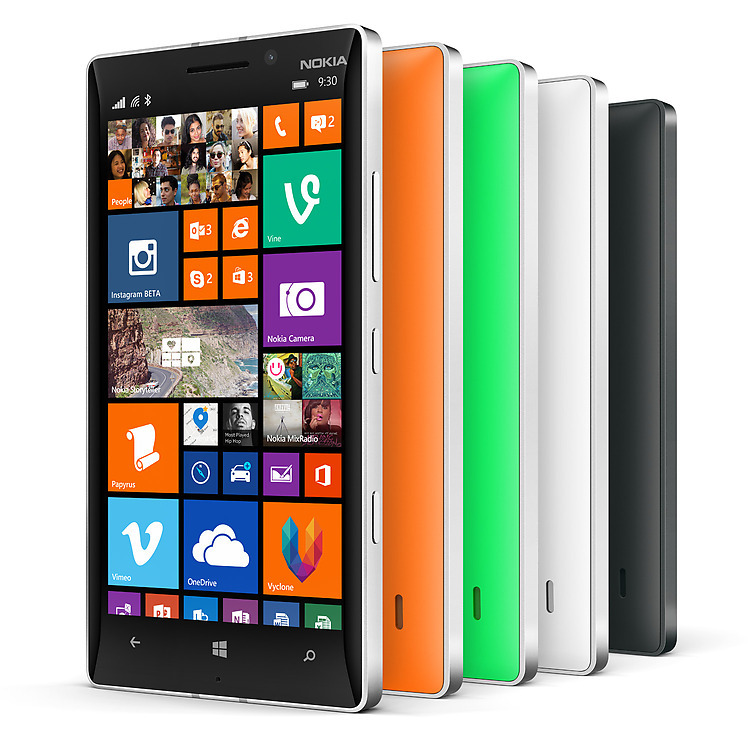 Nokia Lumia 930 comes in colours ranging from stylishly subtle to vibrantly vogue. You may already own a smartphone with a decent camera, but odds are that you’ve never experienced camera technology like this on any other mobile device. The 20-megapixel camera features PureView technology that makes it a breeze to take clear, gorgeous photos wherever you go. Four directional microphones capture crisp, clear audio too, so you can quickly and easy make videos wherever you happen to be. Tweak your photos with ease using the Nokia Camera app, and then share them in an instant via Nokia Storyteller, which allows for seamless uploads to Instagram and all of today’s most popular social media platforms. The Nokia Lumia 930 is jam-packed with innovative features that make it as useful as it is fun to use. Its five-inch, full HD display couldn’t be more gorgeous, and it’s designed to be easy to view even in direct sunlight. Thanks to LiveTiles, you can keep up on the most important things and people in your life at a glance, and customisable background images allow you to personalise your smartphone to your choosing. Other notable features include built-in wireless charging, access to the Windows Phone app store, which boasts thousands of apps, a lightning-fast, 2.2Ghz Snapdragon 800 processor and Nokia MixRadio at no additional cost. In addition to being loaded with terrific features and innovative technologies, the Lumia 930 smart phone is a true work of art. Thanks to its sleek design, it fits easily in your hand or can be slipped securely into your pocket. This beautiful device is available in many different colours, so you can easily get a look that suits your personal taste. Upon debuting, the Nokia Lumia 930 is sure to fly off the shelves, so be sure to pre-order from your local Optus, Vodafone or Telstra dealer right away!